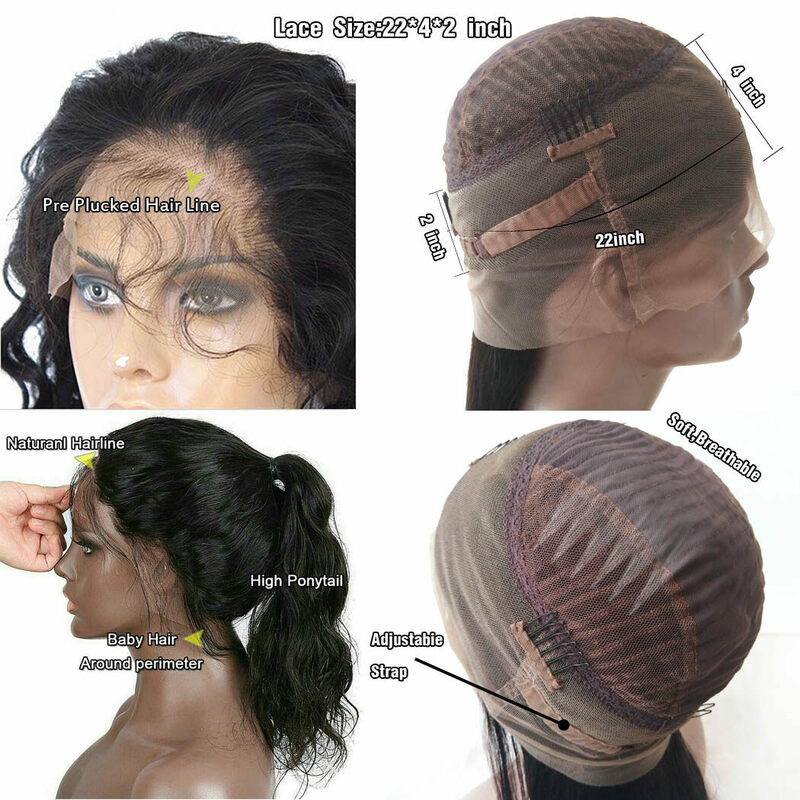 360 lace wigs has 360 degree lace around,4 inch in front, 2.5 inch at back. 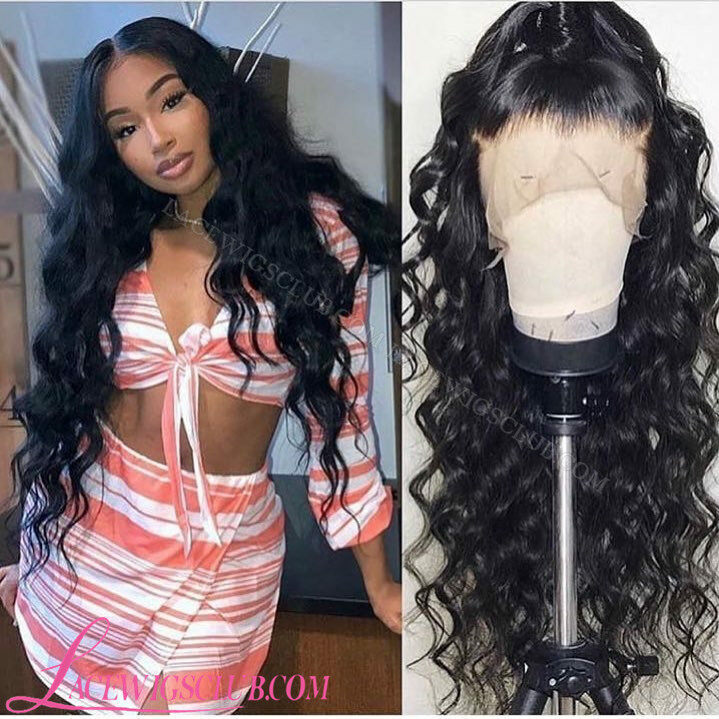 It recreate the hairline around the entire perimeter of your head so that you can do high ponytails etc with you sew in. You could feel more comfortable and breathable. 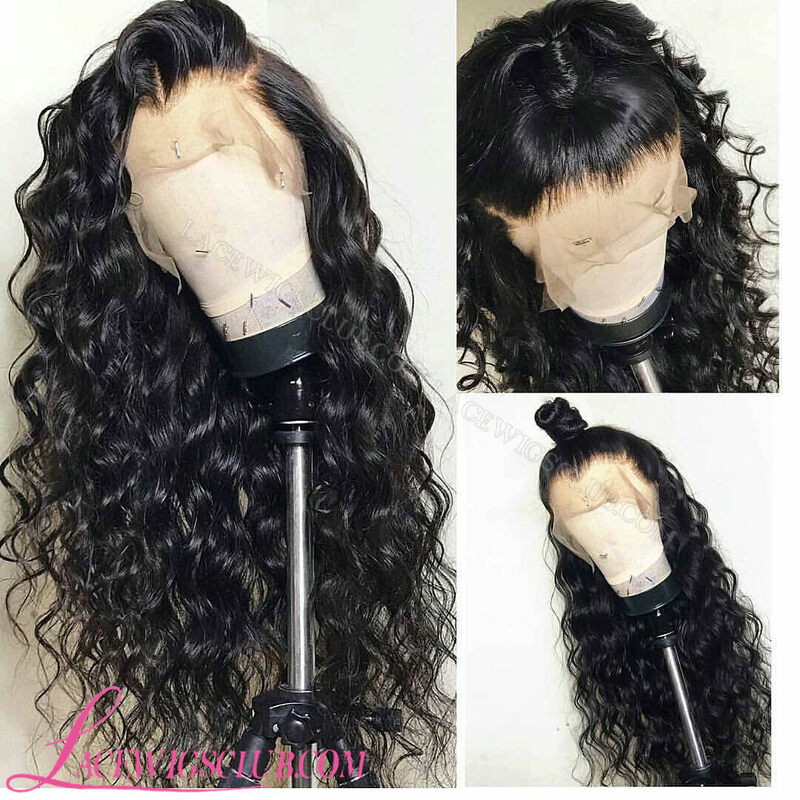 Expect common density 130% you can choose more high density 360 lace frontal wig . 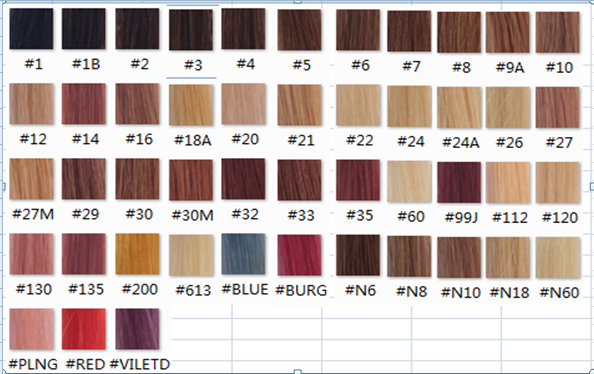 This will give you a naturally beautiful hairline and more volum hair that actually looks very realitic like your hair. 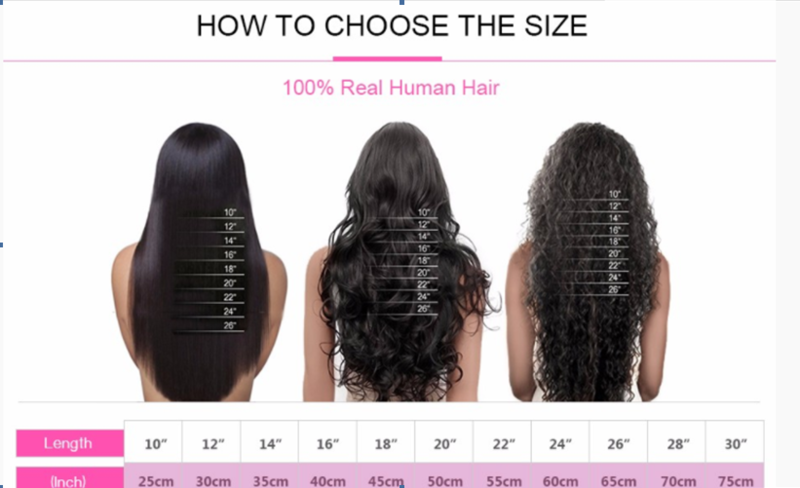 Now 360 Lace Wig is the new trend and popular in hair extensions market.